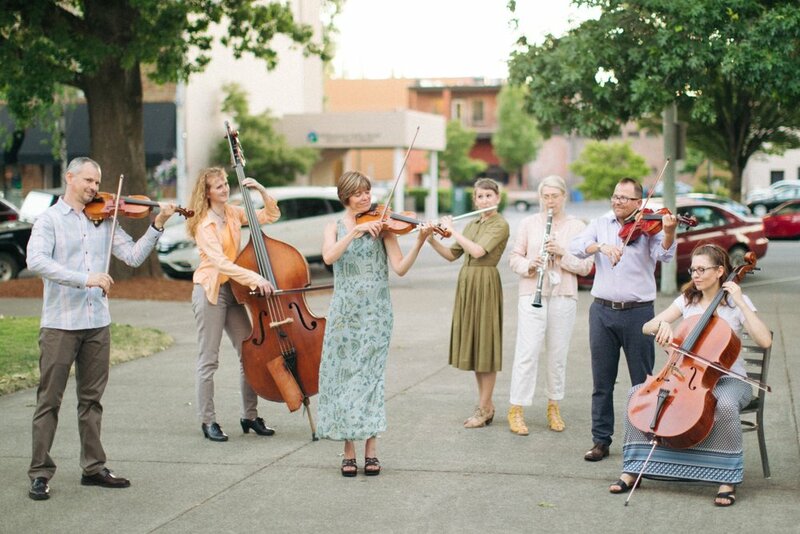 Salem Orchestra’s mission is to create and connect communities through diverse, high quality musical performances and educational outreach. We need your help. Give your time or funds to support us, or forge a partnership through our sponsorship program. 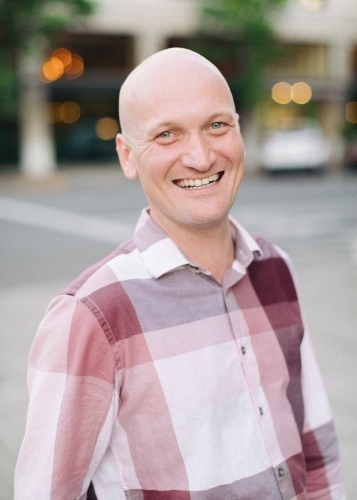 Get to know Christopher Noel, Salem Orchestra’s founding Artistic Director. Find out who we are, why we started, and how we are governed.